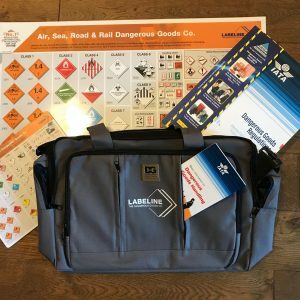 Labeline IATA IATA Dangerous Goods Training Workbook 5 Train employees who must, by law, be instructed on how to transport dangerous goods by air with the following informative series. Book 1 Shippers, Packers, Cargo Agents and Operators. Book 2 Load Planners and Flight Crew. Book 3 Flight Attendants, Passenger Handling and Screening Staff. Book 4 Loading and Warehouse Personnel. Book 5 General Acceptance Personnel Module. 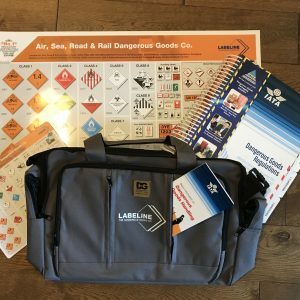 IATA Dangerous Goods Training Workbook 5. 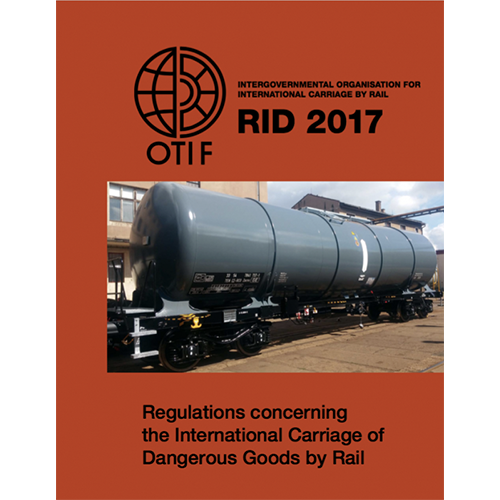 Train employees who must, by law, be instructed on how to transport dangerous goods by air with the following informative series. Book 1 Shippers, Packers, Cargo Agents and Operators. Book 2 Load Planners and Flight Crew. Book 3 Flight Attendants, Passenger Handling and Screening Staff. Book 4 Loading and Warehouse Personnel. Book 5 General Acceptance Personnel Module. 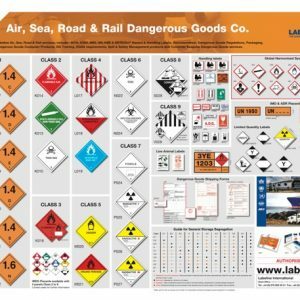 IATA Dangerous Goods Training Workbook 5.